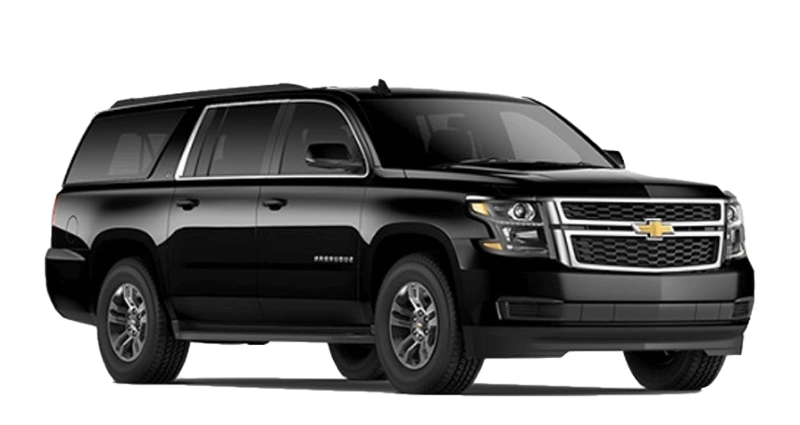 Executive Car Service (ECS) offers limousine service in Charlotte, North Carolina. 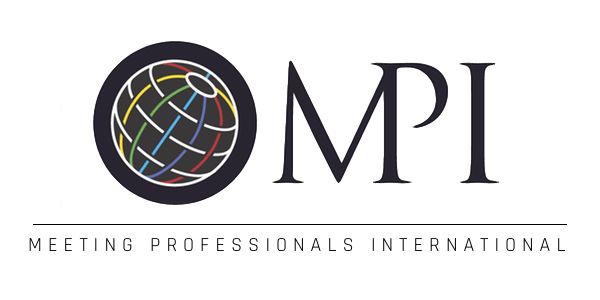 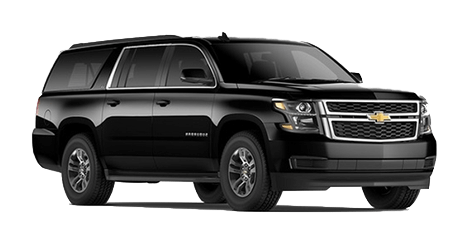 ECS’ Charlotte chauffeured car and limousine services include transportation to and from Charlotte Douglas International Airport (CLT) and surrounding airports like the nearby Concord Regional Airport (JQF). 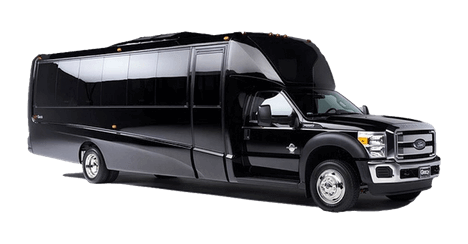 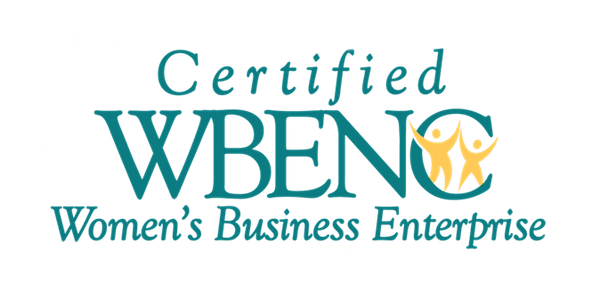 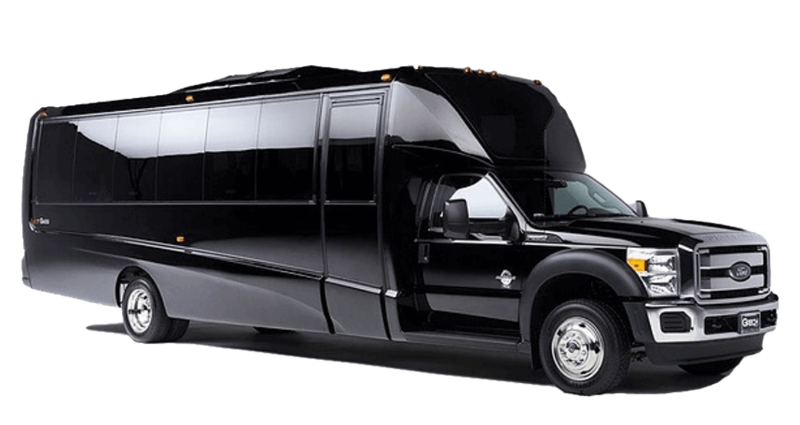 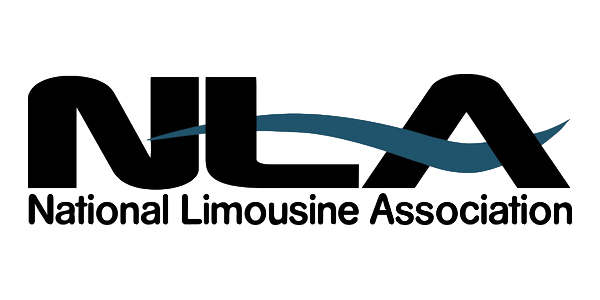 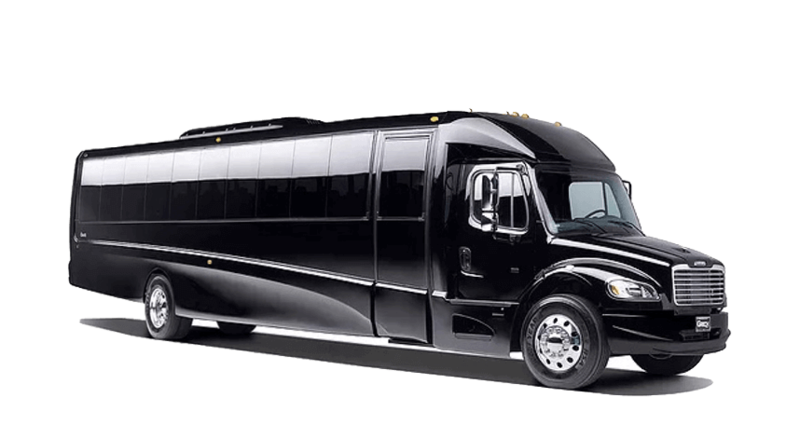 ECS Charlotte limousine service also includes transportation of individuals and groups for corporate meetings, conventions, trade shows, and entertainment in Charlotte and the surrounding areas. 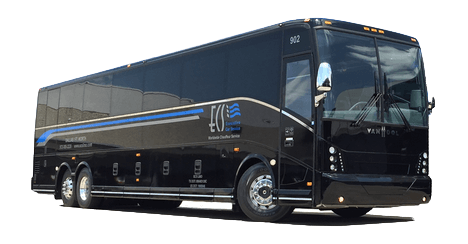 When you let ECS take care of your needs for Charlotte transportation, you can relax and count on your ECS chauffeur to make sure you arrive to at your destination on time. 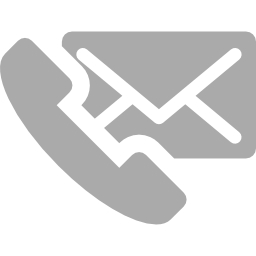 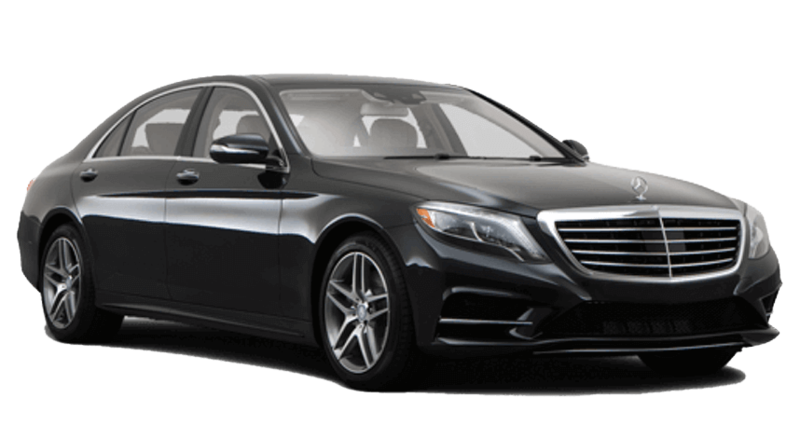 For your convenience, ECS has experienced Customer Service Representatives available 24-hours a day to manage all of your transportation logistics, including sedan and SUV chauffeured service in Charlotte. 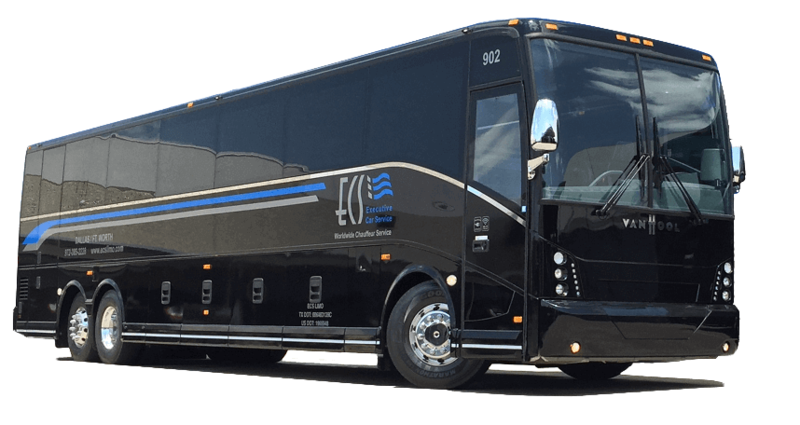 If you are flying from Charlotte to another city, ECS’ will set up your all of your transportation needs in your departure and arrival cities. 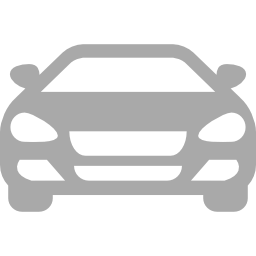 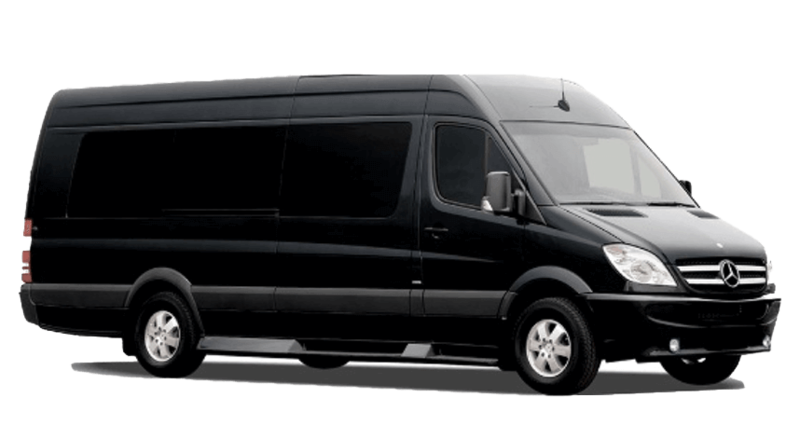 ECS’ worldwide transportation allows you to book reliable car service 24-hours a day, seven days a week in almost any city in the country or around the world. 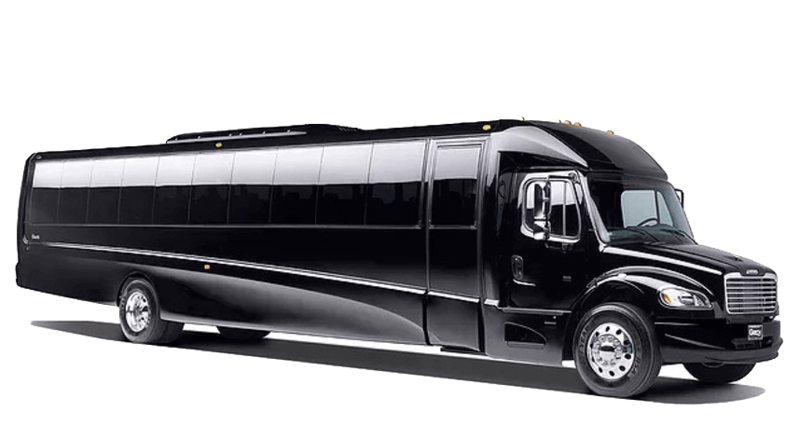 Because of its constant pursuit of excellence, ECS has evolved into a leader in the transportation industry in and around the Charlotte area. 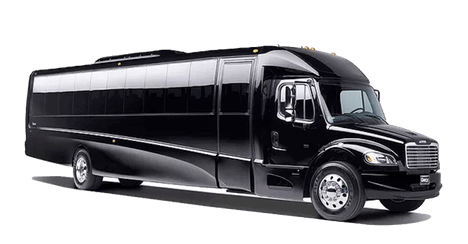 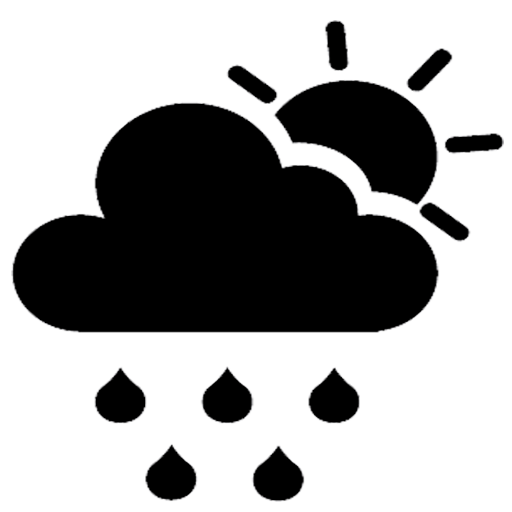 The experienced ECS team takes the worry out of your Charlotte limousine transportation and will manage even the smallest details. 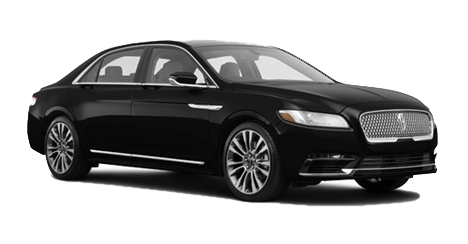 When you use Executive Car Service, you are booking an experienced and reliable Charlotte limousine service, executive sedan service, or service with any other vehicle in ECS’ late-model fleet. 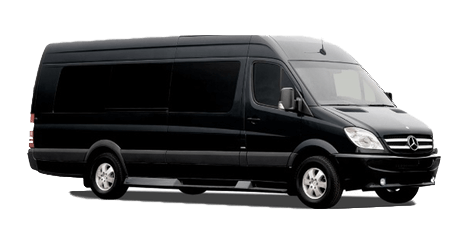 Using impeccably maintained vehicles, ECS can send vehicles in Charlotte such as executive sedans, limousines, sport utility vehicles, Mercedes Sprinter vans, mini buses, and 57-passenger coach buses. 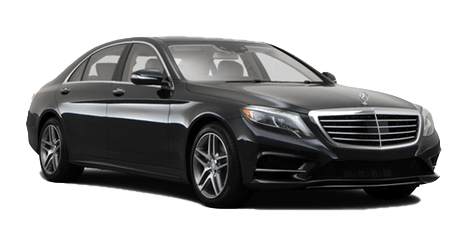 The ECS professionally-trained chauffeurs are dependable, courteous, and punctual with all of your Charlotte chauffeured ground transportation needs. 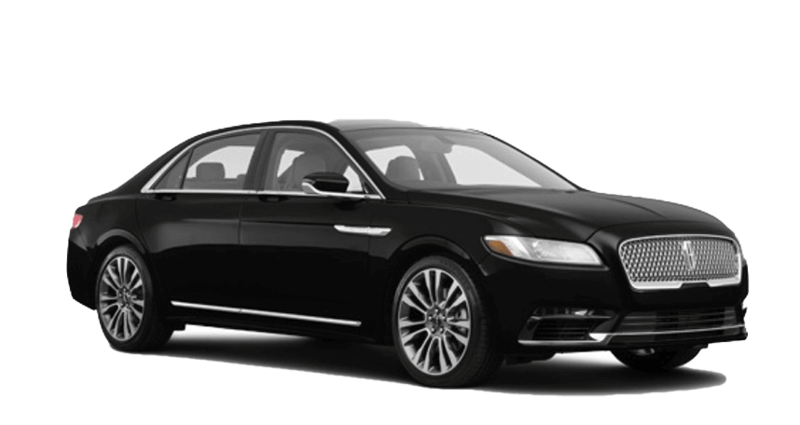 For chauffeured sedan and limousine service in Charlotte, call ECS at 1-800-743-3151or submit an online reservation.